Please inquire about reserved parking options and locations. 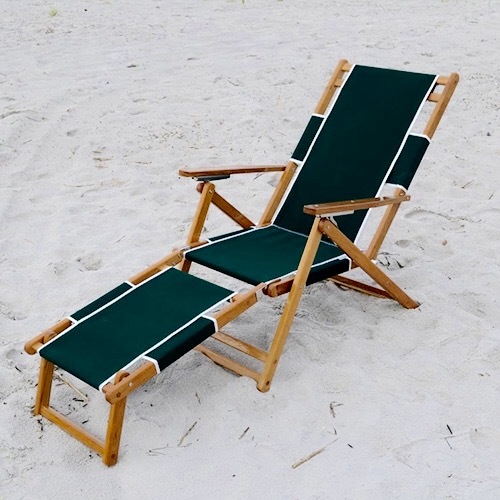 You’ll love this classic Resort-Style wooden beach chair. Complete wth a detachable footrest, this chair will make you feel as though you’re floating in a cloud. The next time you head to Wrightsville Beach or Figure Eight Island, be sure to Rent & Relax with Cape Fear Beach Rentals.